For the past few weeks, we’ve been running a friendly but fierce internal competition in our office – the prize? Tickets to see Drake at the O2! 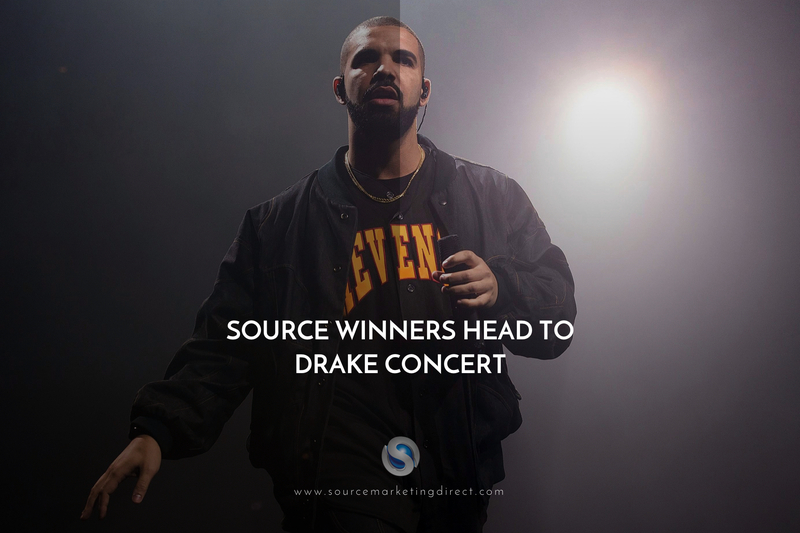 The winners will head to the venue on Millennium Way on Tuesday April 9th to see the man responsible for such big hits as ‘God’s Plan’, ‘In My Feelings’, ‘Best I Ever Had’, ‘One Dance’, ‘Hold On We’re Going Home’ and ‘Hotline Bling’ – to name just a handful. You can usually hear some of his hits in our office, but going to see him live as a group will be an experience to remember. His latest album Scorpion earned him his 8th No.1 album on the Billboard 200 Chart – setting a new streaming record in the United States. Indeed, it’s quite extraordinary how successful Drake has become – he’s an inescapable force in the music industry. He’s arguably the most commercially dominant rapper of his generation, with a ubiquity that’s never been seen before in the genre’s history. You can attribute Drake’s success to a broad relatability; a near peerless ability to craft accessible singles; and a fusion of hip-hop, pop, and R&B that unites what were traditionally three very different audiences. Drake has become so successful because he filled a unique niche in rap and pop that hadn’t yet been filled, and has stayed successful because he’s continually worked with the right people. Despite operating predominately offline in what is now considered a very much ‘online’ world, our team of sales and marketing experts go above and beyond to deliver for our clients. We work hard, and mentor others in a way that facilitates success. Our MD Hector Montalvo has previously spoken out about how this was a key factor behind the company hitting the ’10 years in London’ milestone last year. As a team that like to think we go out there and ‘give it our all’ every single day, we can definitely relate / draw inspiration from this. Congratulations to the winners. Enjoy the show. Next Next post: Source Marketing Direct shortlisted for Excellence Award 2 years on the trot!